Statistics show that the typical lunch break is not only shrinking, in some cases it is disappearing altogether. But is this really a good thing, especially when it comes to field workers? 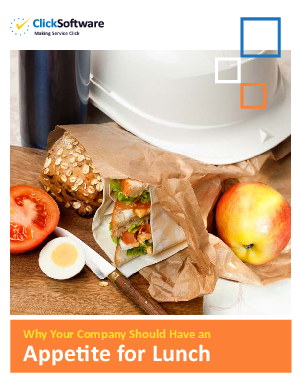 This paper evaluates the differing opinions, survey results and the impacts of the shrinking lunch break on businesses.